Members of the European Parliament have voted today in the plenary to support the manufacture of safer lorry cabs under amendments made to Directive 96/53 on the maximum Weights and Dimensions of lorries. The legislation will allow extra length to be used in the manufacture of lorry cabs as long as they conform to aerodynamic and safer specifications, with a view to this becoming mandatory for all new cabs. 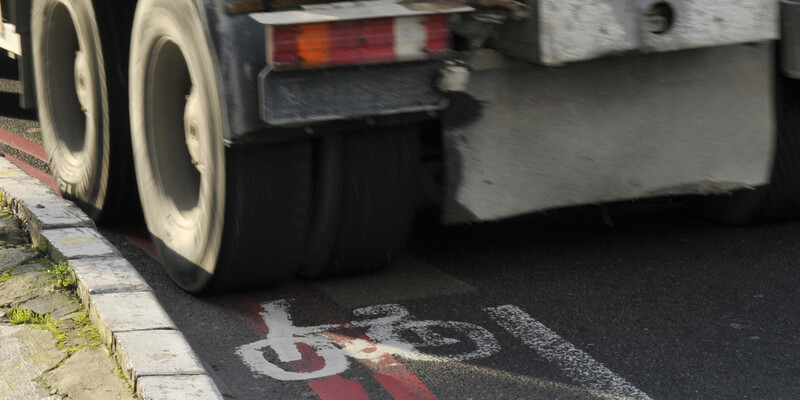 Goods vehicles of all kinds are responsible for around 23% of cycling fatalities, with collisions and accidents often having a much higher risk of fatality or serious injury for cyclists. In line with ECF position, the ban on 25 metre ‘Megatrucks’ being allowed to cross borders was also upheld. The Council (Member States) now have to agree with the Parliament.